Our school was established in 2006 and quickly became one of the country’s leading English language school. We provided the tefl course in- class and very popular TEFL course in Thailand and decided that the characteristics of that course small groups, a very personal approach and a friendly, relaxed atmosphere in the Pattaya city, Thailand. 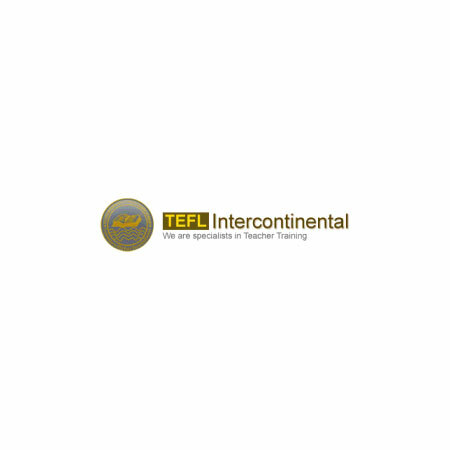 We offer a friendly professional environment in which to obtain your TEFL qualification.